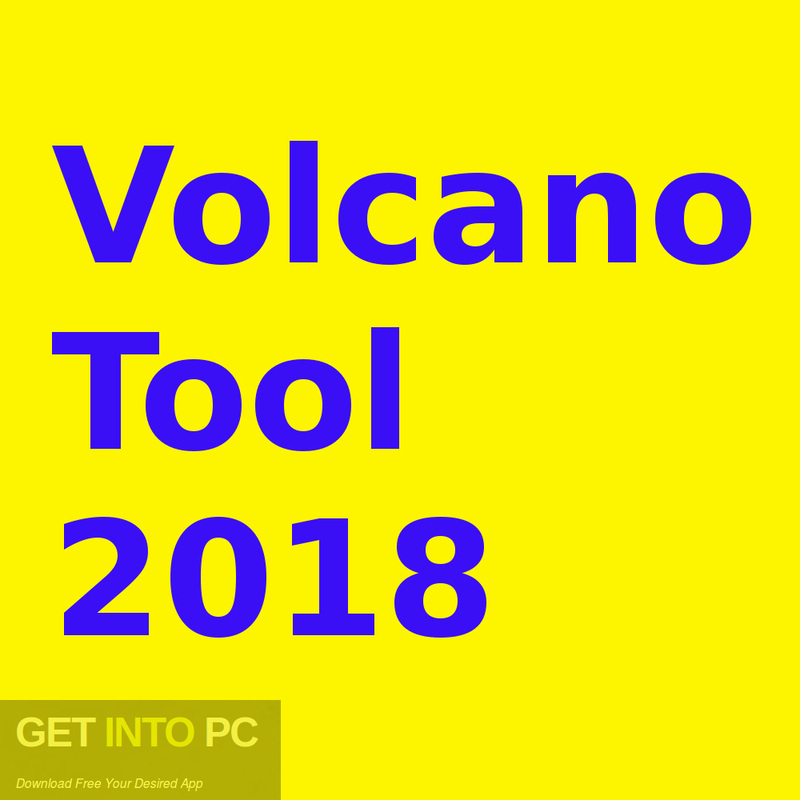 Volcano Tool 2018 Free Download Latest Version for Windows. It is full offline installer standalone setup of Volcano Tool 2018. Volcano Tool 2018 is very useful software which lets you operate the Volcano Box. 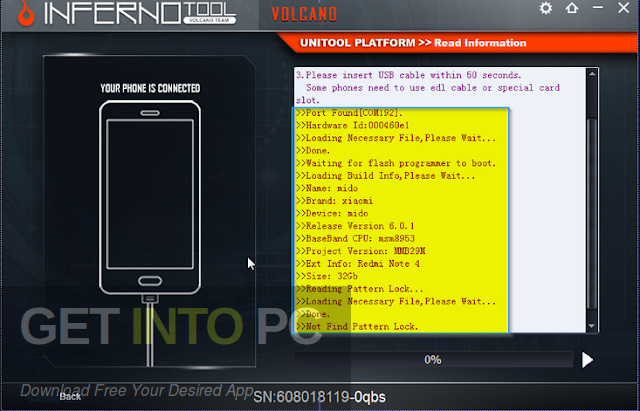 Volcano Box is a software used for flashing firmware, unlocking, repairing and servicing all the types of mobile phones across the world. 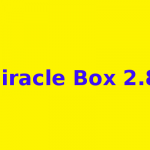 You can also download Miracle Box 2.81. Volcano Tool 2018 is developed in such a way that it meets the demands of every customer. It has the support for all those models which are on the list of supported models. 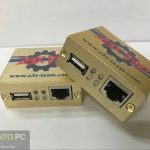 And it can be found on the official product page of Volcano Box. 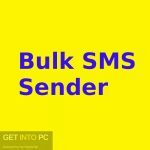 This software is supported on almost all the operating systems which are used in the mobile such as Android, Windows, Bada, Blackberry, iPhone, MeeGo and Garnet and many other. 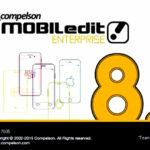 It is supported by all the popular brands of the mobile devices worldwide. It can check the IMEI service, Local status and carrier of iPhone mobile. 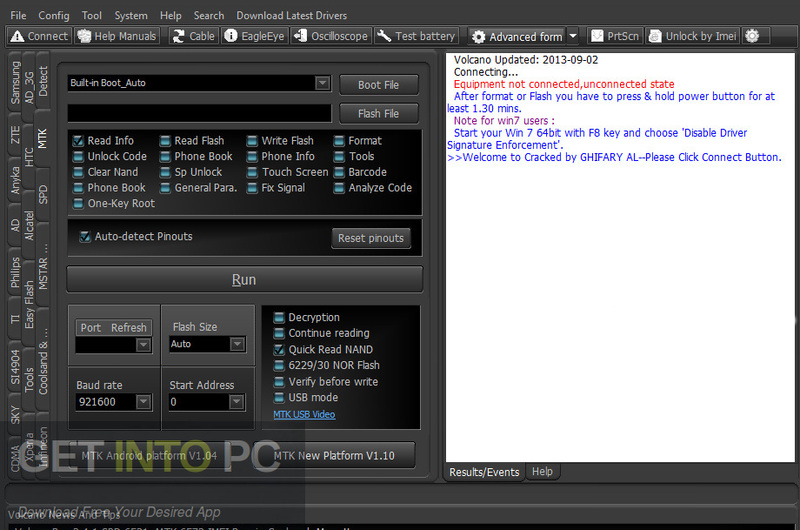 It also has ADB tool and Fastboot tool to hard reset the android smartphones. 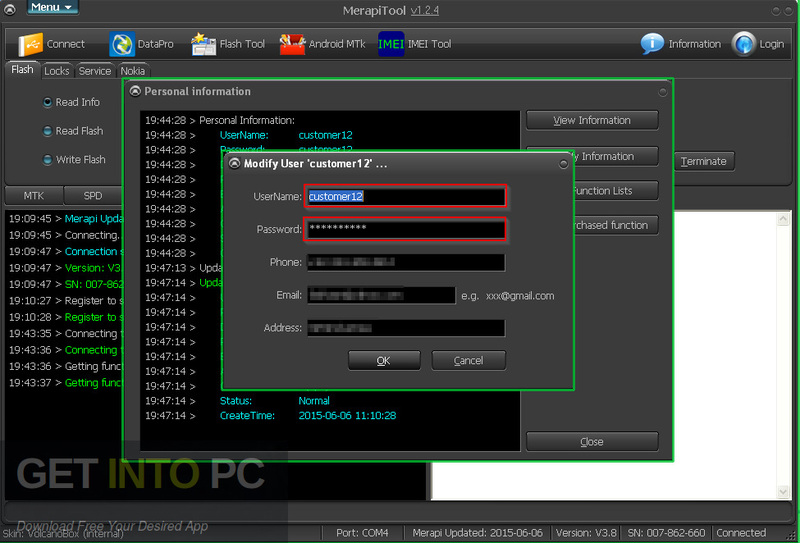 You can also download Xperia Flashtool for Windows. Below are some noticeable features which you’ll experience after Volcano Tool 2018 free download. A very useful software which lets you operate the Volcano Box. Used for flashing firmware, unlocking, repairing and servicing all the types of mobile phones across the world. Developed in such a way that it meets the demands of every customer. Got the support for all those models which are on the list of supported models. 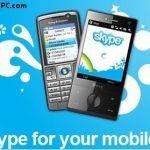 Supported on almost all the operating systems which are used in the mobile such as Android, Windows, Bada, Blackberry, iPhone, MeeGo and Garnet and many other. Supported by all the popular brands of the mobile devices worldwide. Can check the IMEI service, Local status and carrier of iPhone mobile. Got ADB tool and Fastboot tool to hard reset the android smartphones. 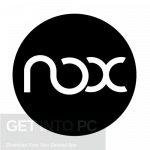 Before you start Volcano Tool 2018 free download, make sure your PC meets minimum system requirements. Click on below button to start Volcano Tool 2018 Free Download. This is complete offline installer and standalone setup for Volcano Tool 2018. This would be compatible with both 32 bit and 64 bit windows.